Introduce your child to a structured system of fun today at West Bay Martial Arts. 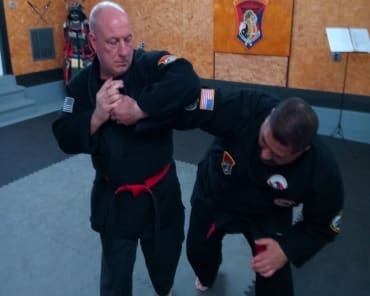 Our Teen Martial Arts Classes in the Warwick and Cranston area offer students of all ages the chance to learn self-defense skills and build confidence in themselves at the same time. We promote a system of physical activity and teamwork and help students learn the basics of traditional martial arts disciplines. Teens have more reasons than ever to stay inside and sit on the couch. 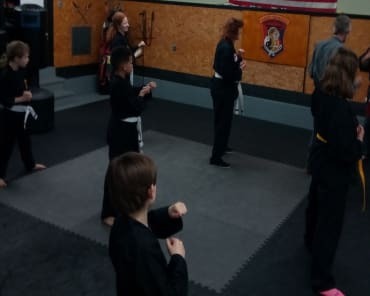 But our Teen Martial Arts Classes in Warwick are making it fun to stay active and learn new skills each and every week. 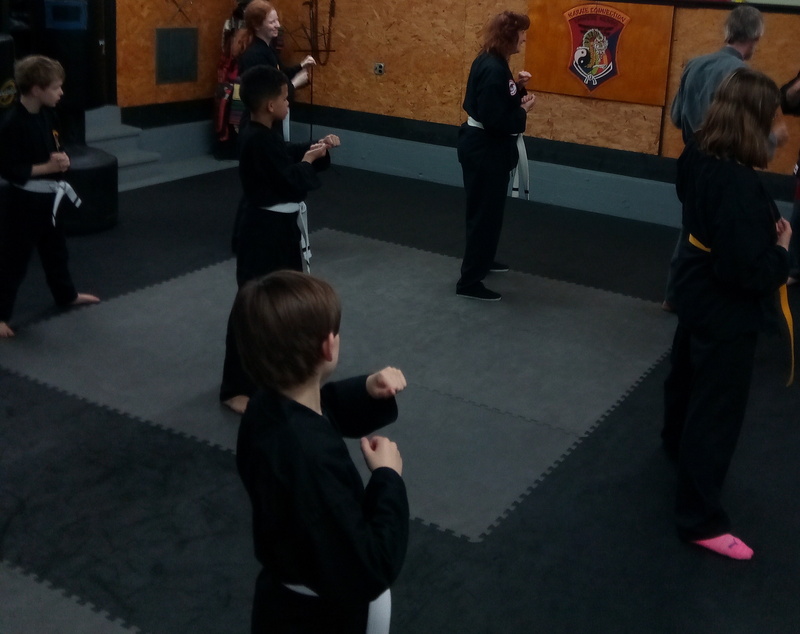 Join us at West Bay Martial Arts and treat your teen to exciting Teen Martial Arts Classes that will keep them on their toes and help them develop important skills that can carry over into any sport or hobby they pursue. There are some lessons that just aren't taught in school. 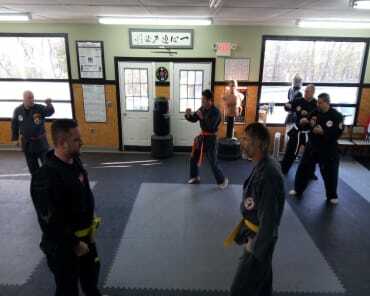 But in our Teen Martial Art Classes, your child can develop a well-rounded foundation of character skills that will serve them for years to come. ...and in just a short period of time, they learn how to apply those skills to everything they do. Don't let your teen fall behind. 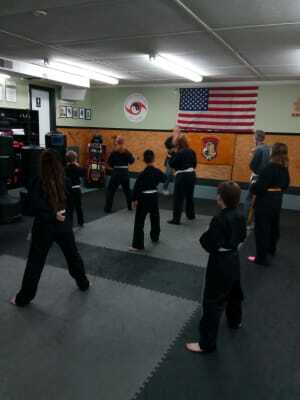 Our Teen Martial Arts classes are great for all ages and experience levels. We take pride in helping students grow into successful young adults with the help of our instruction and the positive influences we surround them with. 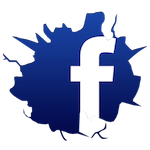 To learn more about everything we have to offer at West Bay Martial Arts, all you have to do is fill out the short form on your screen today!